Story…..A story about bravery, self-sacrifice and human dignity put on trial by the merciless power of nature. A young pilot is fired from military air force after disobeying an absurd order. He gets a job as a co-pilot with a civil airline. Being brutally honest and direct, he is not on best terms with his new colleagues. 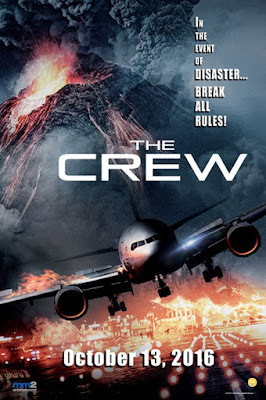 During a flight to Asia his crew receives a distress message from a volcanic island and makes a decision to attempt a rescue mission. Will it be a success? Will they survive the disaster? They have a single chance to find that out: by being a team and sticking up for one another.